Dr. Naversen graduated from Ohio State Medical School in 1973, completed his internal medicine internship in San Antonio in 1974, and enjoyed his three year dermatology residency at the University of California at San Francisco from 1974-1977. Dr. Naversen was the chief resident in dermatology his third year at UCSF. After practicing in the Air Force at Anchorage, Alaska, he moved his wife and three children to Oregon in 1982. Dr. Naversen is board certified in dermatology, dermatopathology and laser medicine and surgery. He is a member of many professional societies, including the Oregon Medical Association, the American and International Societies of Laser Surgeons, and the American Society of Dermatopathology. He has served as the Vice President of the Pacific Dermatology Association, and he is a member of the Circle of Leaders Annenberg and AC Sustaining Society. He was either Chair or Vice-Chair of the Leader’s Society for the State of Oregon for over a decade, raising hundreds of thousands of dollars from fellow dermatologists for dermatology and skin cancer research. Dr. Naversen is an avid runner. He understands the importance of physical fitness on a personal level. He was the Outstanding Cadet in Physical Fitness at the United States Air Force Academy class of 1970. More recently, he ran seven straight years, without missing a day. He founded the Britt Woods Firehouse Run 15 years ago, a fundraiser for Jacksonville Engine Company # 1, the oldest fire department in the state of Oregon. 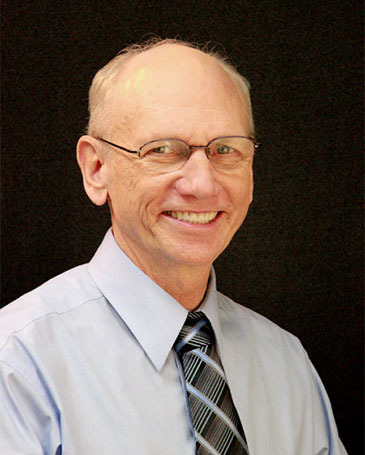 Dr. Naversen has served on the Pear Blossom Scholarship Board for over two decades. In addition to authoring numerous papers published in the dermatology literature, he is considered a regional laser expert. Dr. Naversen is very excited about our board-certified team of dermatologists at Dermatology & Laser Associates of Medford, LLP, our modern facility, our incorporated dermatopathology lab, and our highly trained staff. He is happy to participate in and give back to the communities of the Rogue Valley.